We offers online quran services internationally. with us you can :. _ get an ijazh within the shortest time. _be fluent in Quran reading with tajweed rules fastly . 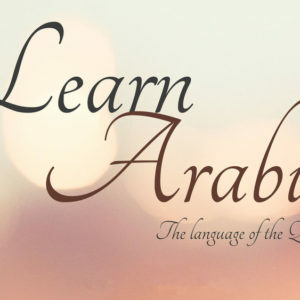 _ be fluent in Arabic language reading and Writing . 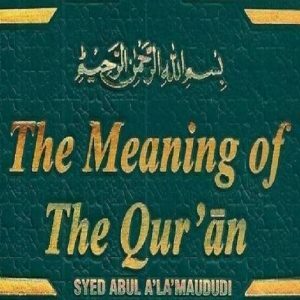 _ get special sessions in Quran translation. _ get one or more free trail sessions till you get satisfied with one of our teacher . _ get unique programs of memorization and revision in parallel. _well trained to deal with all ages from 4 years up to 50 years. _ highly motivated and enthusiastic about doing their best . 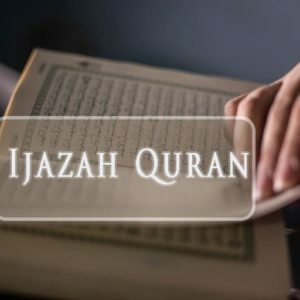 _ have memorized the whole Quran and have ijazh . _ well aware of recitation rules.